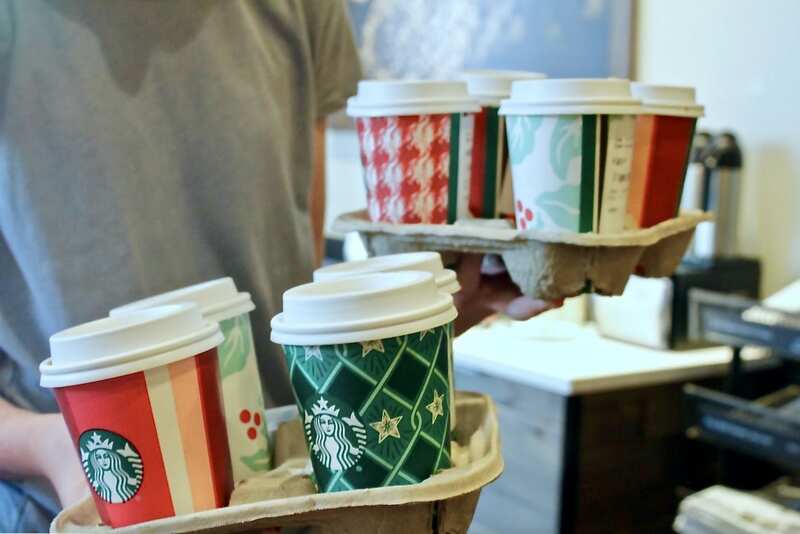 What Holiday Drink from Starbucks are You? Brynn Baker is a sophomore, and it is her first year writing for the MA Chronicle. She loves to write in general, and will be focusing mainly on features and opinion pieces this year.